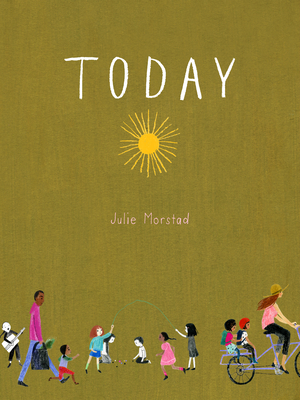 Julie Morstad is known for her surreal, whimsical work. Her books have garnered many accolades, including the Elizabeth Mrazik-Cleaver Picture Book Award, Marilyn Baillie Picture Book Award, Christie Harris Illustrated Children's Literature Prize at the BC Book Prizes, and First Prize at the Alcuin Society Awards for Excellence in Book Design; they have been shortlisted for the Governor General's Literary Award for Children's Illustration, Foreword Reviews' Book of the Year Award, Amelia Frances Howard-Gibbon Illustrator's Award, Ruth and Sylvia Schwartz Award (Picture Book Category), and Chocolate Lily Award (Picture Book Category). She lives in Vancouver, Canada.